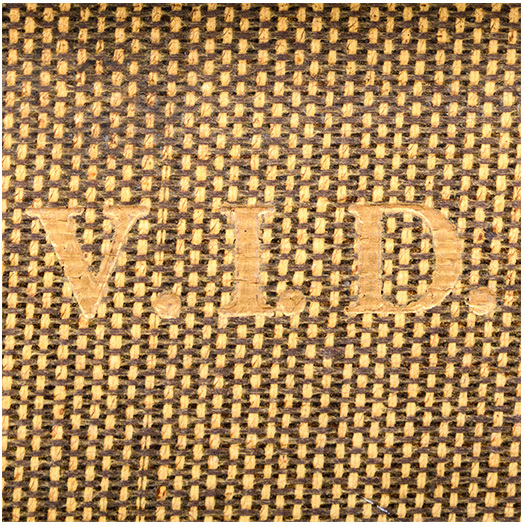 To celebrate International Women's Day 2018, we're sharing some objects of interest that are in the Nova Scotia Museum cultural history collection, including some new acquisitions. 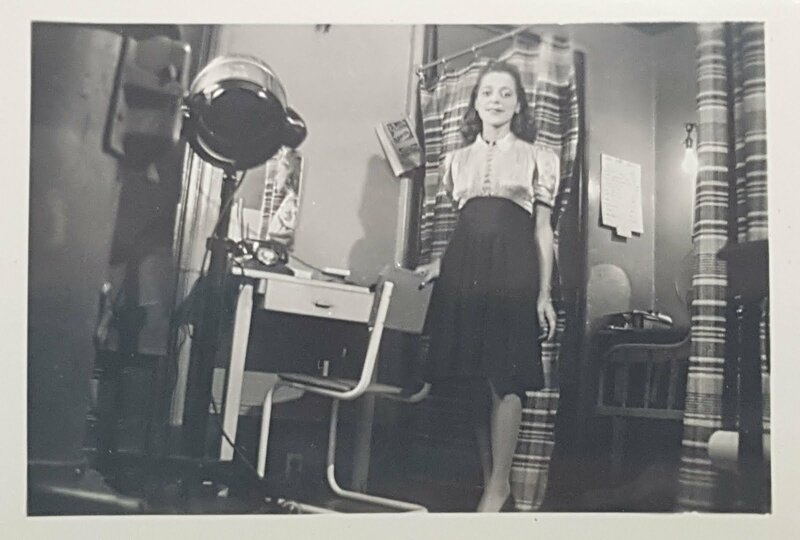 As part of our recent Canada 150 exhibit "Vanguard: 150 years of Remarkable Nova Scotians", the Museum was very fortunate to receive a gift of several objects and photographs related to Viola Desmond, kindly offered to us by the Davis and Clyke families and which now form part of a Viola Desmond collection here at the Museum. 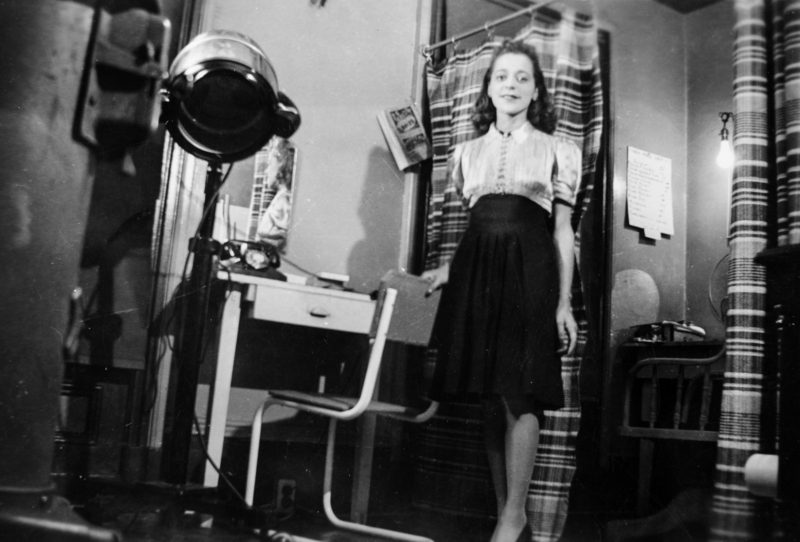 (See also our Infosheet on Viola Desmond for more information about her life and further references). 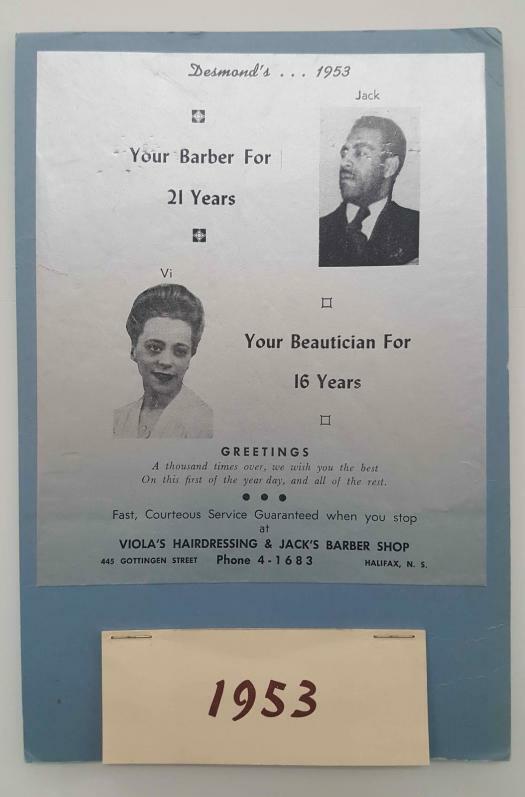 These included a 1953 calendar from Viola's beauty salon, the premises for which were shared with a barber shop run by her husband Jack (NSM Cultural History Collection 2017.3.2). 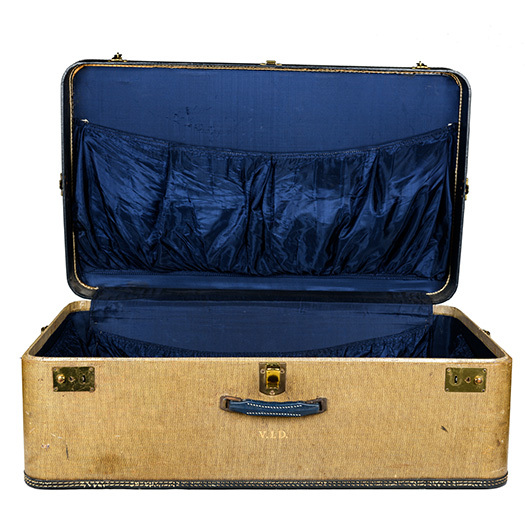 Finally, the centerpiece of this gracious gift was the monogrammed suitcase known to have been used by Viola to carry her cosmetic samples on business trips around the province. While we do not know for certain if this was the case in her car on that fateful night in New Glasgow, we do know it was used for her business travels (NSM Cultural History Collection 2017.3.1). 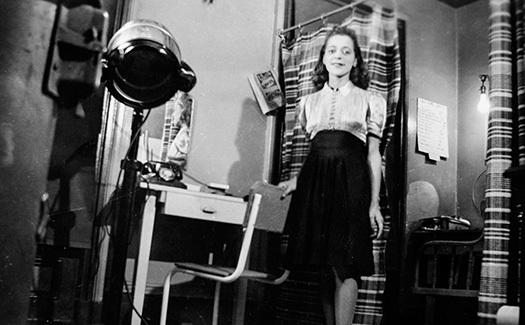 Viola Desmond was selected to be featured on Canada’s next regularly circulating $10 bank note. She will be the first Canadian woman to be celebrated on our currency. The new bank note will be unveiled today.